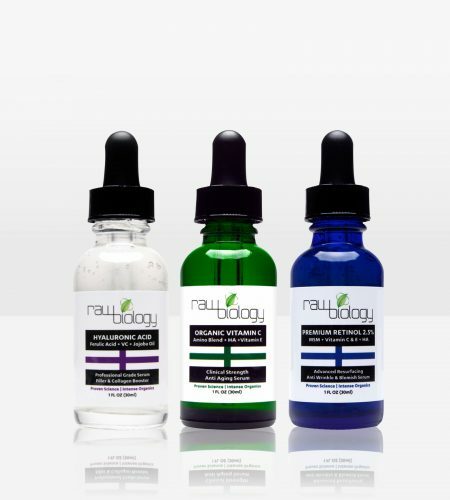 Peptides are one of the most promising discoveries in skin science over the last few years! Unfortunately, they are left out of most skincare products on the market. You might ask, why? High quality peptides are very expensive and take time to show results because they are essential in rebuilding the skin from the ground up! 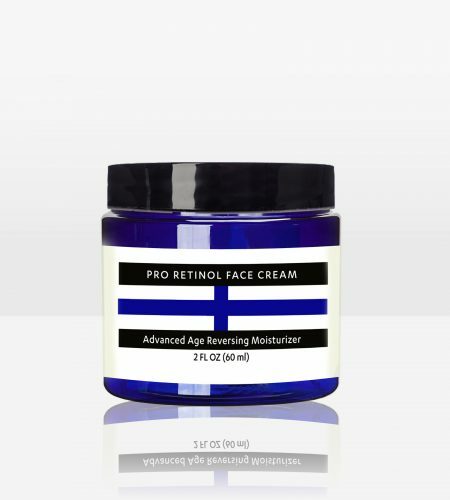 With efficient moisturization via Hyaluronic acid, as well as non-comedogenic jojoba oil and half a dozen unique botanical actives, this peptide moisturizer is what you have been looking for. Super Peptides, hyaluronic Acid, periwinkle, licorice, and MSM ensure that deep penetration below the upper dermal layers transform crepe paper skin into healthy, resilient, firm skin. 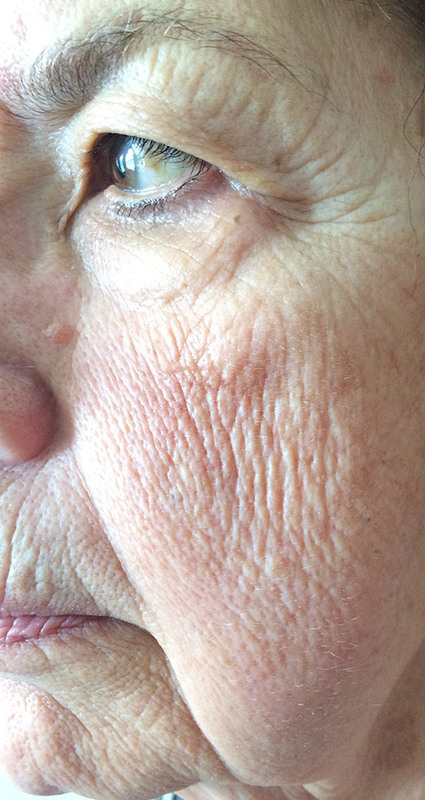 Peptides in this unique suspension has been known to stimulate collagen 1, collagen 111, and elastin fibroblasts. Supports the healing and repair response in damaged and aging skin. 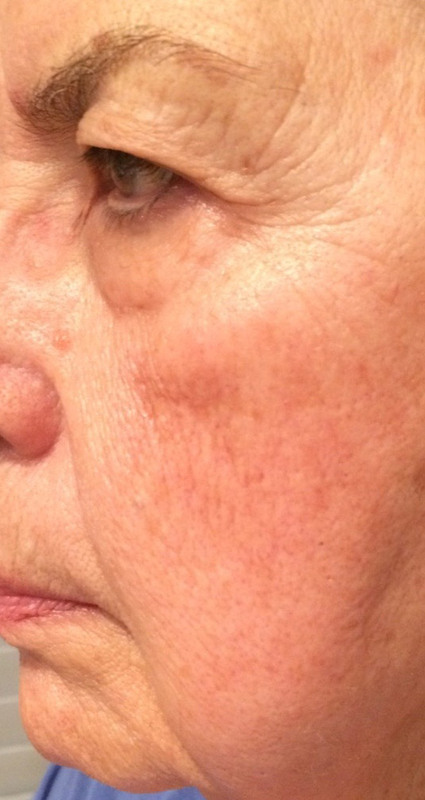 Can increase skin thickness and fills in hollowing areas on the face. Helps smooth lines, wrinkles, frown lines and crows feet. Helps evens skin tone and texture for a healthy glow. Helps increase firmness and tightening of loose skin. Peptides are chains of amino acids that are the building blocks of proteins in the skin. One important protein in our skin is collagen. Collagen gives skin its thickness and suppleness. When collagen breaks down in the skin (from age, toxins, sun and stress), wrinkles form and skin becomes thinner. Peptides applied topically to the skin send a signal to collagen to prompt the formation of new collagen resulting in plumper, smoother, healthier skin! We are impatient and want to see results yesterday! This anti-aging powerhouse is often times overlooked in skincare products because they take time to work. Building the foundation of your skin deep down takes 12 weeks before it reaches the surface where you will visibly see your skin transformed. 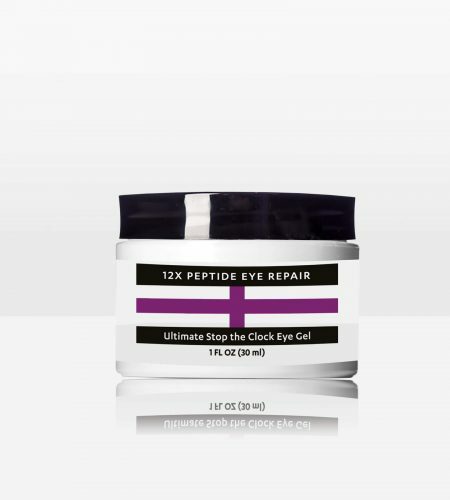 Keep in mind that upkeep is so important with peptides. Once you stop using them your collagen will immediately begin to deteriorate and will notice a huge difference. 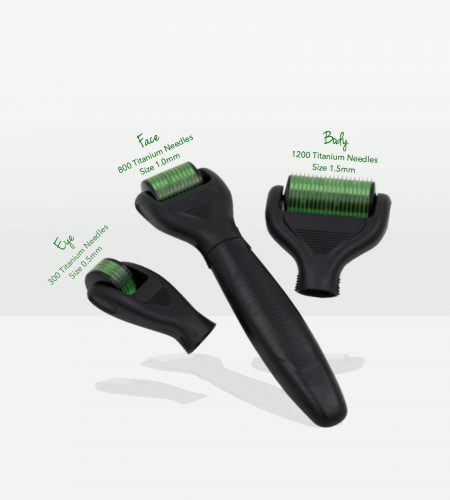 Tightens loose skin, increasing firmness. Facilitates healing and repair of damaged and/or aging skin. Plumps up the skin by filling in hollow areas. 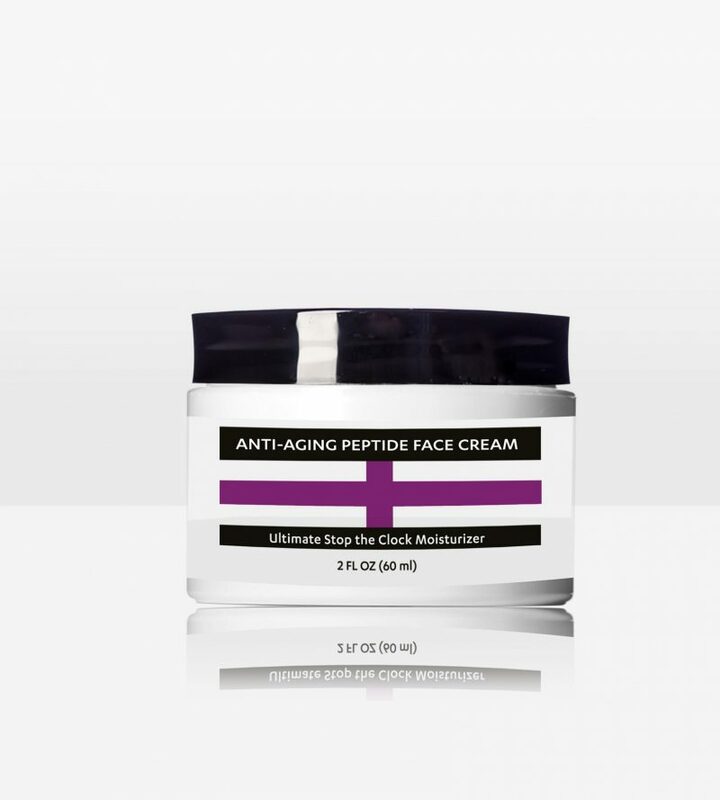 The peptides present stimulate collagen and elastin production. After washing your face and patting dry, apply any toner or serums. Follow with a dime size amount of the face cream and apply a thin even layer all over the face, neck and chest area. Safe to use morning and night. Can be used under makeup. Organic Gotu Kola, Geranium, Dandelion, Horsetail, Organic Aloe Barbadensis Leaf Juice (Aloe Vera), Silk Amino Acid Blend (Sodium L-Pyrrolidone Carboxylate, Hamamelis Virginiana (Witch Hazel), Cassia Angustifolia Seed Polysaccharide (botanical hyaluronic acid), Hydroxyethyl Cellulose, Carrageenan Gum, Kosher Vegetable Glycerin, Sodium Lactate, LArginine, L-Aspartic Acid, L-Pyrrolidonecarboxylic Acid, Glycine, L-Alanine, L-Serine, L-Valine, L-Proline, L-threonine, L-Isoleucine, L-Histidine, L-Phenylalanine), Organic Simmondsia Chinensis (Jojoba Oil), Tocopheryl Acetate (Vitamin E), Sodium Benzoate (botanical sodium salt), Potassium Sorbate (potassium salt), Ethyl Hexyl Glycerin (plant derived). This face cream actually WORKS!!! I’ve been using this daily for a month now and the results continue to amaze me. I’m 70 but I don’t feel 70 so I don’t want to look like it! My cheeks along side of my nose were starting to sag, not anymore have seen a noticeable improvement my face looks smoother and tighter along with my neck! I will never be without this face cream. Over the years I’ve tried many creams with lots of promises as to what their cream will do for me! None worked this works believe me its wonderful absorbs quickly non greasy alittle goes a long way and I love it under my makeup plus its a great price. Just a win win! Love this stuff and it came with a free and unexpected silicone face cone sucker… for lack of better terminology. Which is a beauty must!!!! Wish I would have had one of these yearssss ago! Wife loves it. 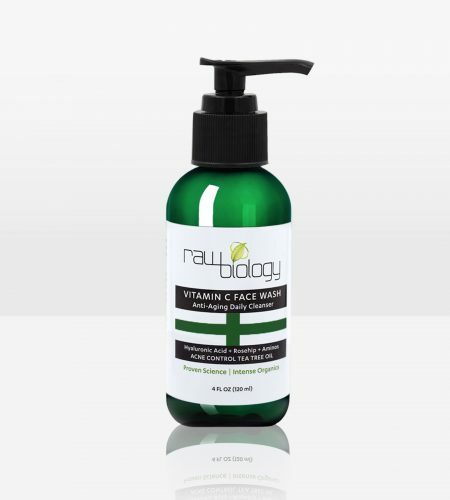 She’s tried a few of Raw Biology products and this is her favorite. Made my skin feel great and it’s a great price. I’m ordering a second jar since I just ran out.